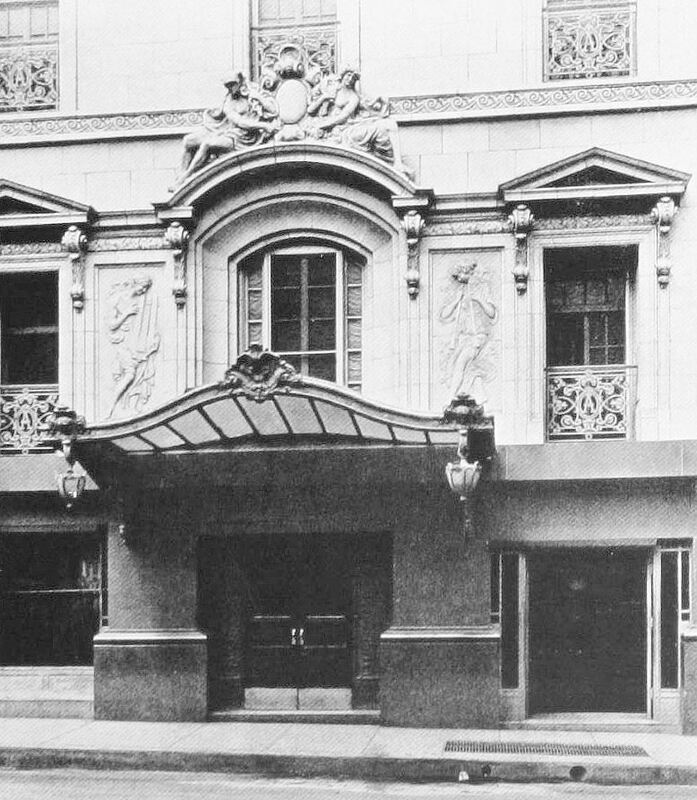 My look at buildings and houses featured in the 1914 issue of The Western Architect continues — today: the Adolphus Hotel. 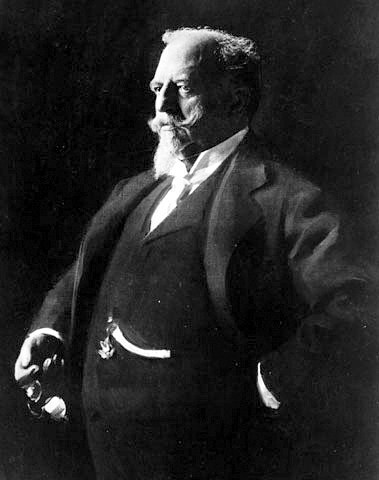 In June, 1910 it was announced that St. Louis beer magnate Adolphus Busch would buy the land beneath the then-current city hall at Commerce and Akard for $250,000 in order to build a 20-story, one-million-dollar hotel. The City of Dallas — who owned the land — was all for it, even though their city offices, the police department, and a firehouse were currently occupying the site. Talk about clout. (Money talks, and the amount that Mr. Busch was about to sink into Dallas was equivalent in today’s money to about 34 million dollars. Desks were being cleaned out before the ink was dry on the check.) It was agreed that the city would quickly establish a temporary city hall (on Commerce, opposite the YMCA), find new quarters for the police department, and relocate the No. 4 Engine Company. 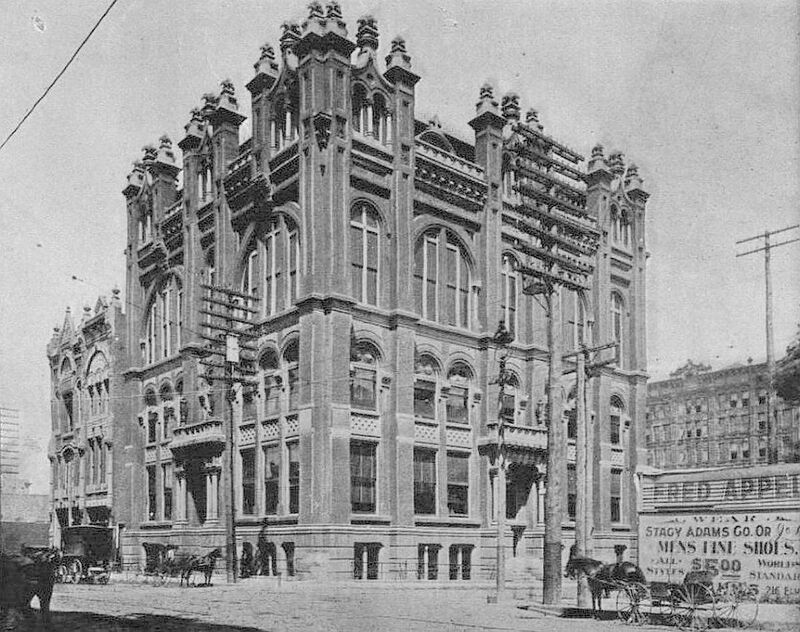 The old city hall was demolished in October, 1910, and the city scrambled to come up with plans for a new city hall. Excavation of the site (by Vilbig Bros.) began in January, 1911 and took 4 months. But something happened between that “we absolutely will not build here if Prohibition is on the horizon” proclamation made on July 30, and August 1 when work was resumed. 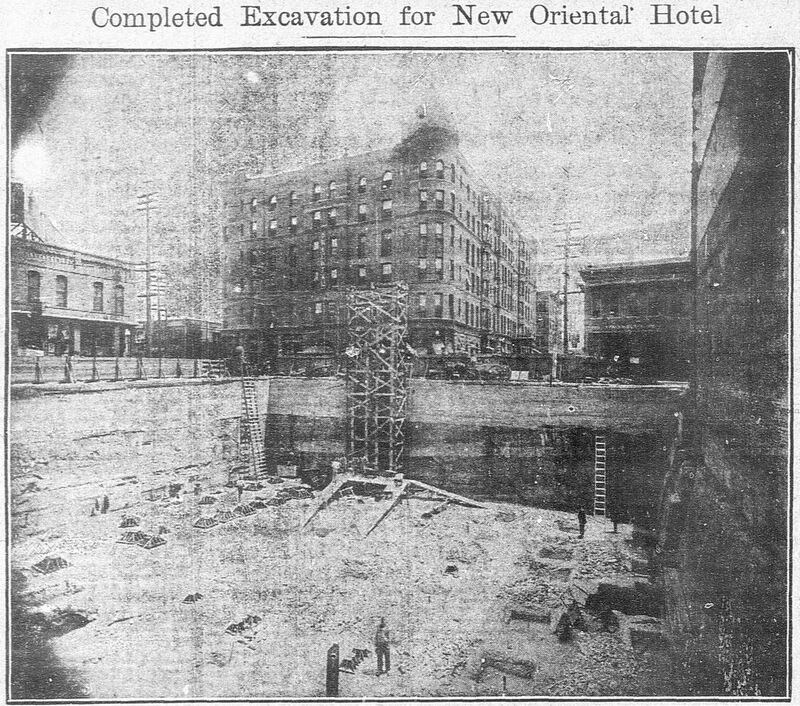 All that was said in news accounts was that the Busch representative was swayed by stockholders, local businessmen, and concerned citizens who urged the completion of the hotel (which was already up to seven stories high when worked had been stopped). 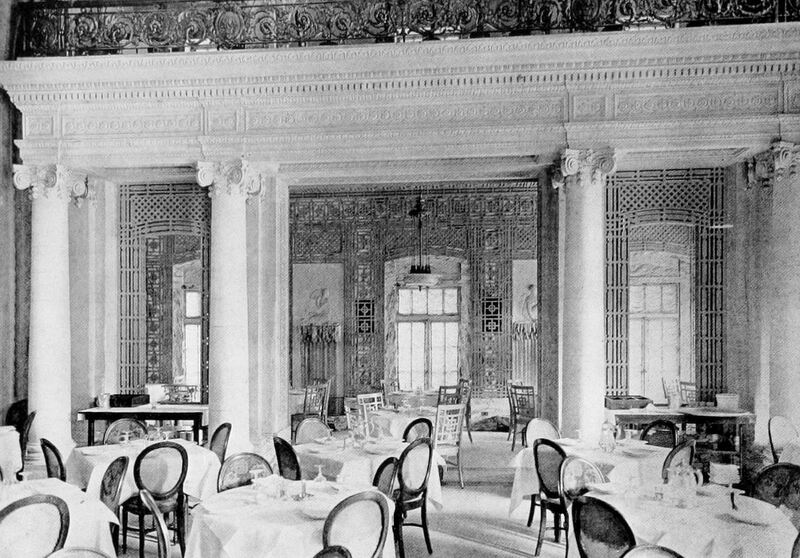 This all sounds odd — like some sort of power-play or shake-down, but whatever it was, work resumed, and the hotel opened to a rapturous welcome in October, 1912. 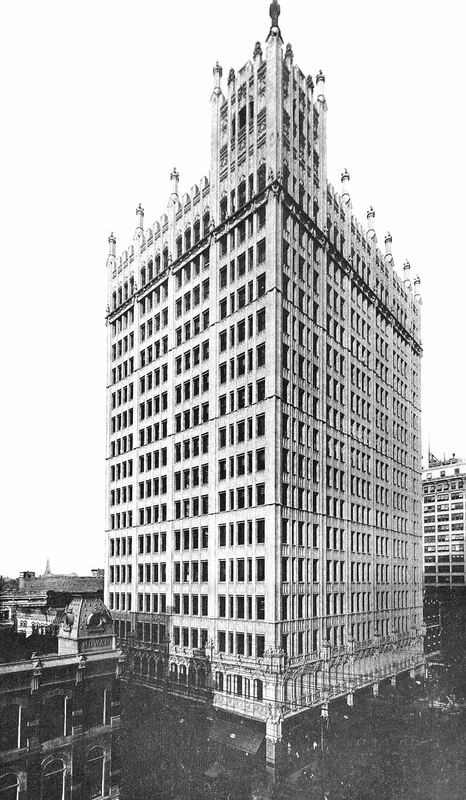 …And Prohibition did come to Dallas — it went into effect in November, 1913, one year after the hotel opened and just seven-and-a-half weeks after Adolphus Busch had died while on vacation in Germany. RIP, Adolphus. Your beautiful, no-expense-spared hotel continues to be, as you had hoped, “a source of pride and pleasure” for the city of Dallas. 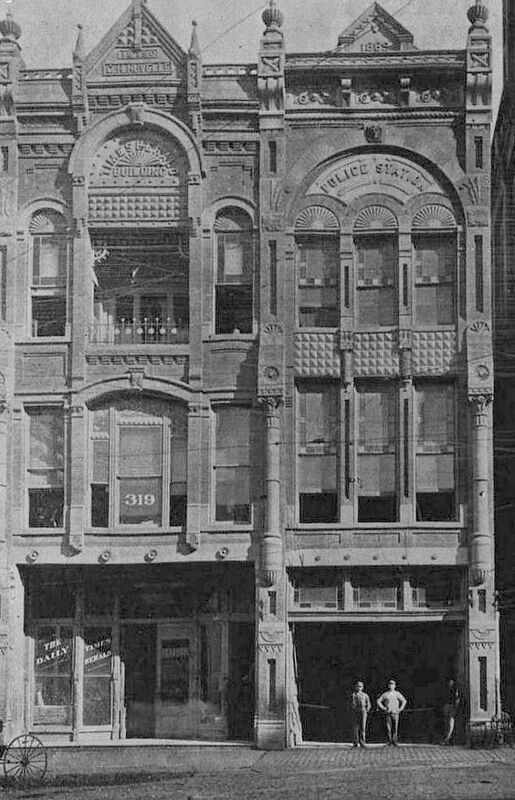 THE ADOLPHUS HOTEL, northwest corner Commerce and Akard, designed by Tom Barnett of Barnett, Haynes & Barnett of St. Louis. Next: a hotel, a theater, clubhouses, and a school. always fascinating articles… great job. thank you. 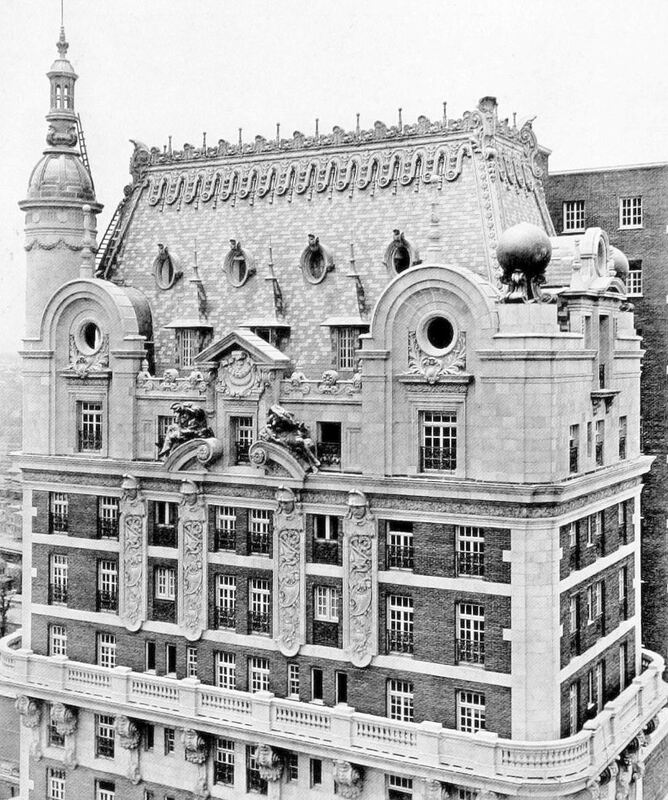 I wish that sort of architecture, pride in craftsmanship and design would make a come back.